Especially for cycling, this range with a high quality is perfect to resist to the most extreme circumstances. Each component (balls, rings, cages and grease) is manufactured and assembled with precision. 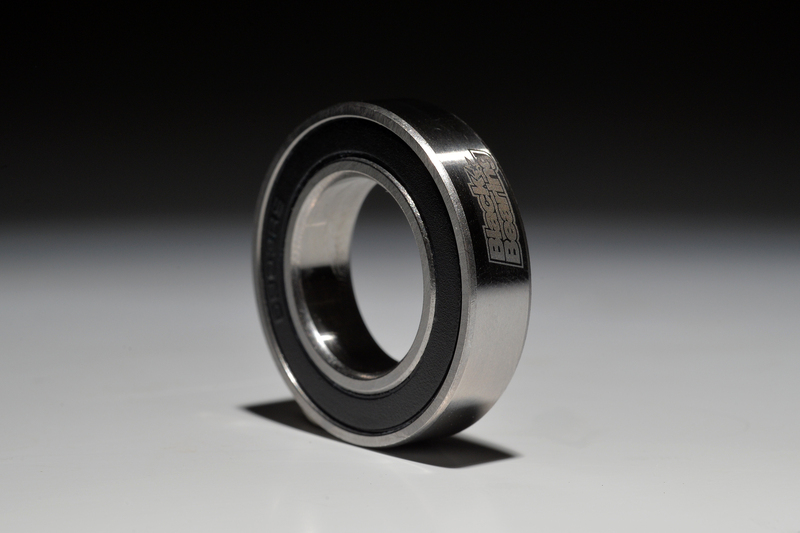 It is the most sold bearing of the range and 100% compatible to replace the original bearings. Reinforced« 2RS » seals for better water and dust resistance.